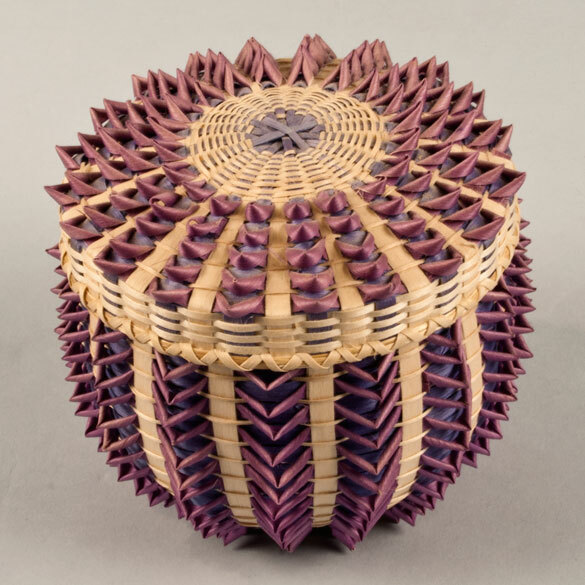 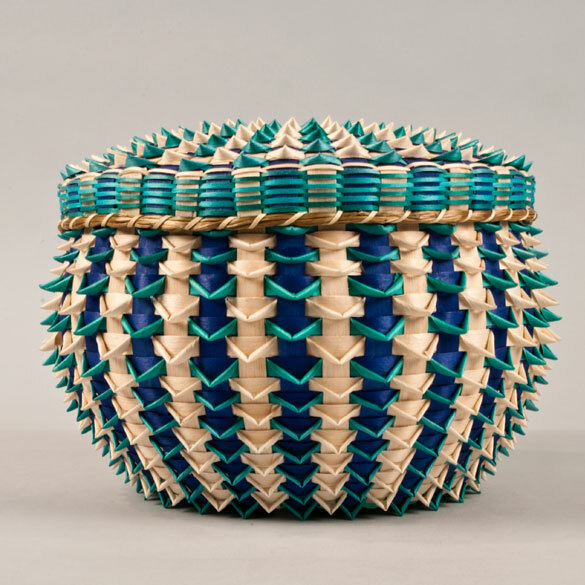 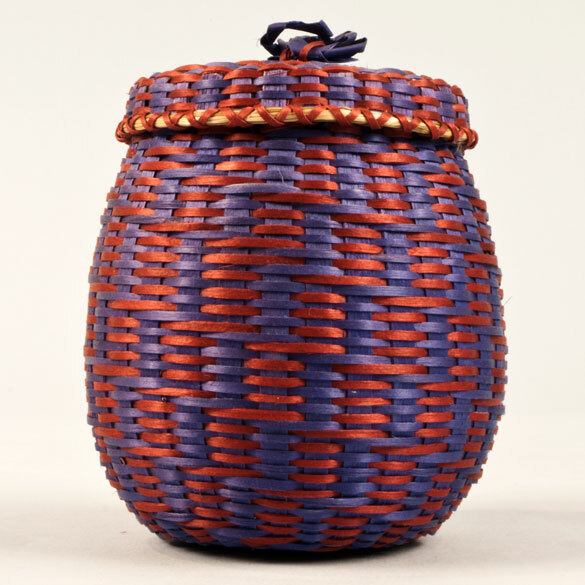 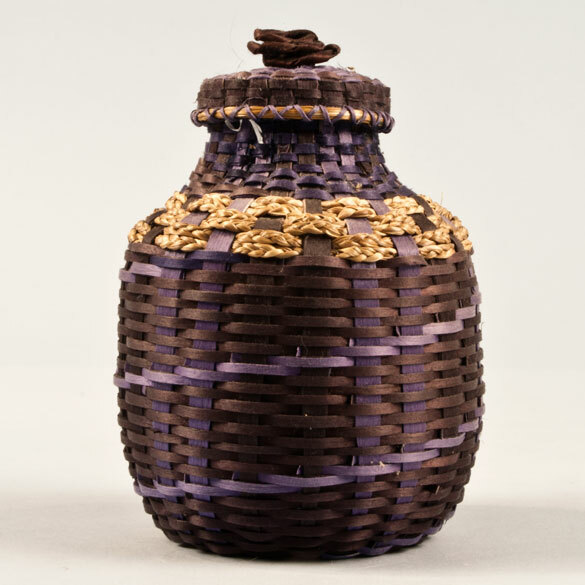 Ganessa was born in 1982 and grew up on Indian Island in a family of basketmakers and artists. 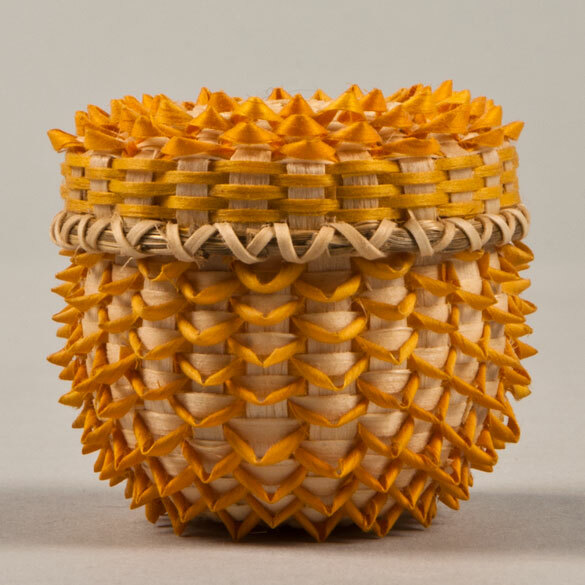 Drawing on the intricate and often miniature work done by her ancestors, Ganessa creates both full–size and miniature point baskets, as well as a wide variety of other forms. 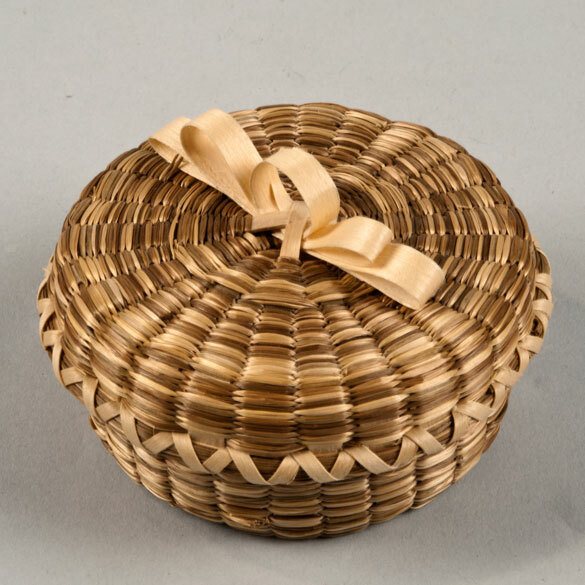 Ganessa grew up with baskets. 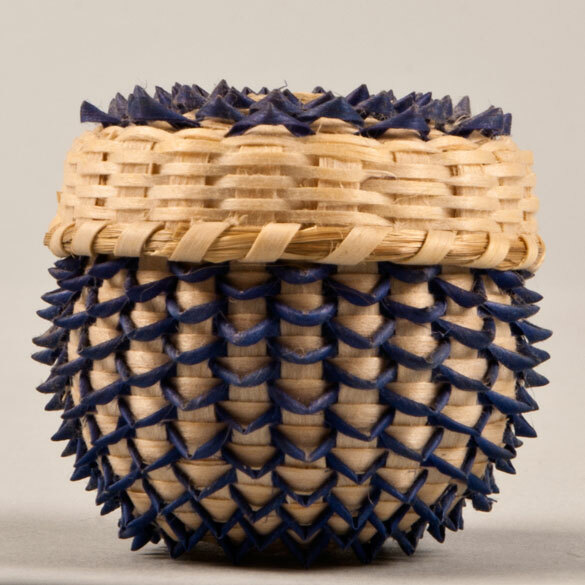 Her mother, Kim Bryant is an accomplished basketmaker as is her aunt, Pam Cunningham. 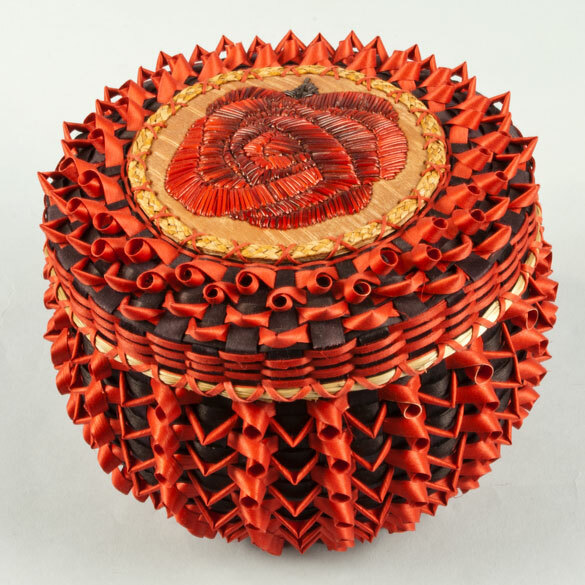 Kim developed her distinctive style by working with her life partner Jeremy Frey. 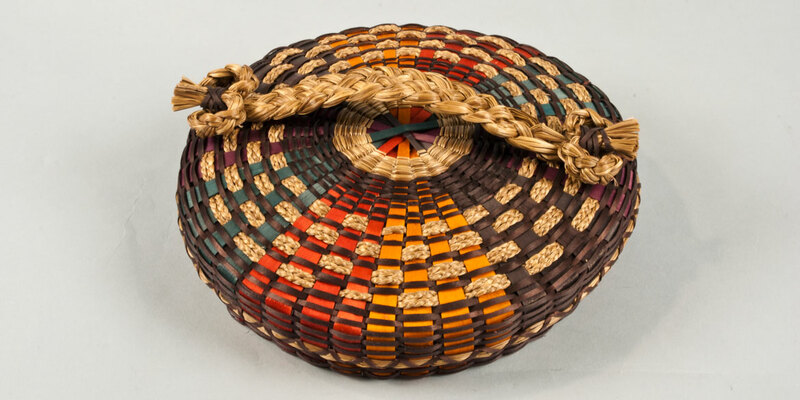 Both create stunning works at their home in Indian Township.